I always wonder how people on tour can possibly play the same show over and over and over again without ever looking like they're bored with it. 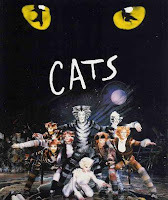 That is, until I saw the tour of Cats last week at the Colonial Theater in Boston. 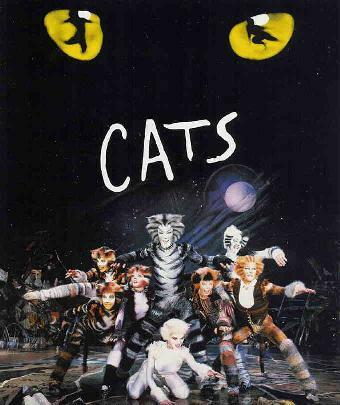 Besides the fact that I found the production itself to be quite dated with too traditional dances, set and lighting design, the cast just didn't help. It wasn't bad per se, but it wasn't exactly tight. The voices were overall inconsistent, with some good moments followed by less good moments. It seemed that people were going through the motions of the show. I read the bios during intermissions and many members of the cast were on their second or third year with the show, which might be an explanation. I really wanted to like it, but I really didn't.